"Melissa did a great job planning the perfect Disney cruise for our family. She is thorough and makes great suggestions. She even throws in extra goodies! 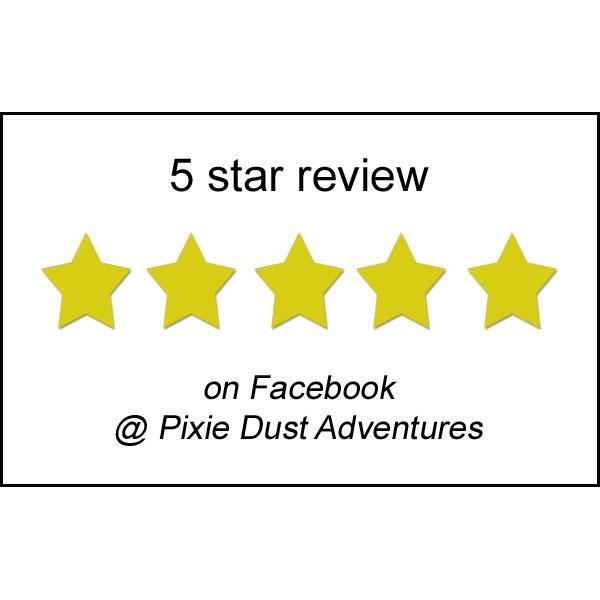 We love booking through Pixie Dust Adventures." - Marcie C.